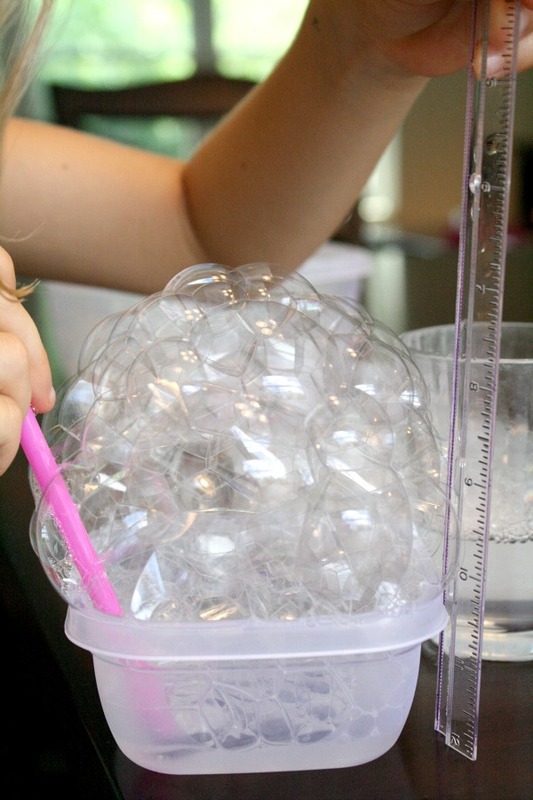 Science experiments are a favorite around here. 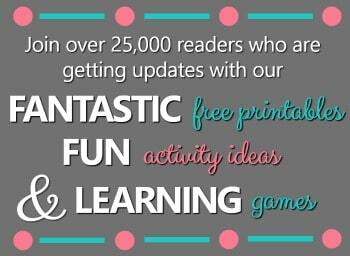 In the classroom or at home they are an awesome way to get kids engaged in the learning process. 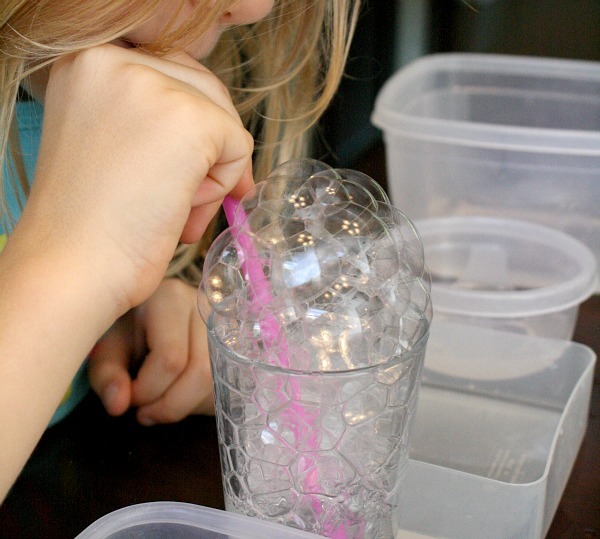 It’s great to have a collection of ideas on hand to use anytime, and one of my incredibly smart and creative blogging friends recently wrote a new book FULL of science experiments and challenges for kids age 4-8. She gave us a copy so we could check it, and we are in awe! 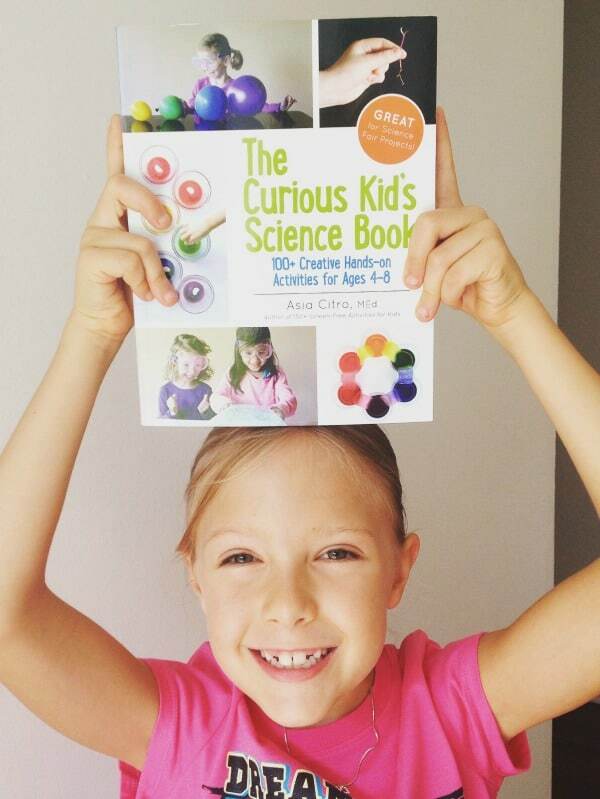 In The Curious Kid’s Science Book you’ll find over 200 pages of hands-on activities for little scientists. To say my kids are excited about this book is an understatement. When it first arrived I gave them sticky notes to choose some activities they’d like to try. It would have been smarter for me to tell them to flag the ones they didn’t want to try because I think every page has a sticky note on it. But I’d say that’s a good problem to have. 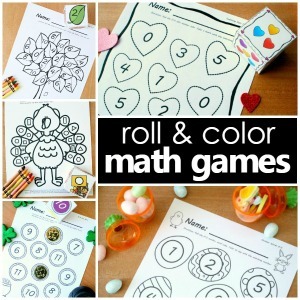 Now we have a ton of educational and fun activities to try together. So far we’ve been setting up one of the activities after school each week. It’s been a nice way to transition between school and home, and the girls are loving the activities. 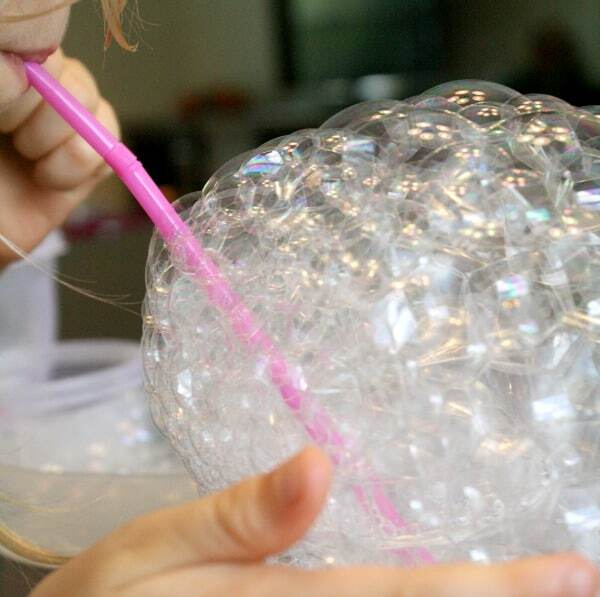 Last week we tried a bubble tower science experiment. 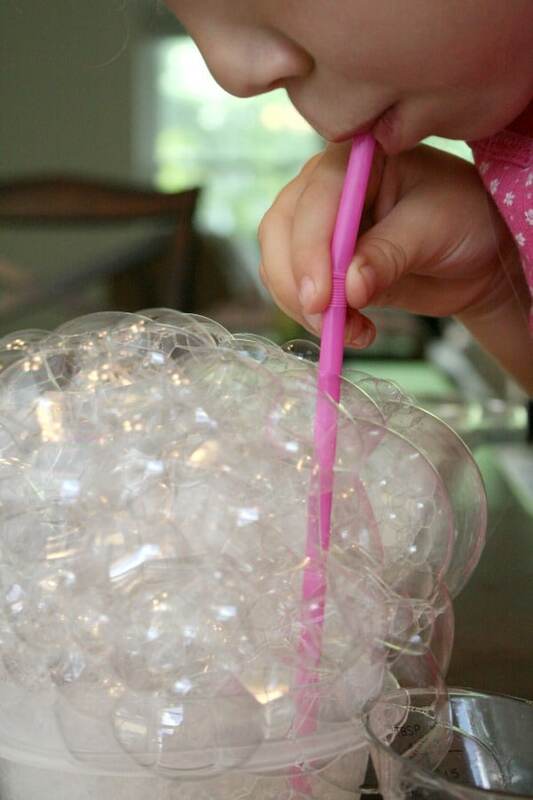 In this experiment the girls were trying to determine what container shape would produce the tallest bubble tower. Together we discussed the information presented in the book as the girls designed and set up the experiment. It took less than 5 minutes for us to get started, and we already had all the materials we needed…which is a definite plus for me. Then the girls spent quite a while testing out the different containers to measure and compare the different kinds of towers they could produce. The experiment was simple but perfect for kids in this age group. It stimulated a lot of discussion and had the girls thinking about different ways they could try to make even bigger towers next time. As a mom and a teacher this enthusiasm and hunger for more information is exciting to see. 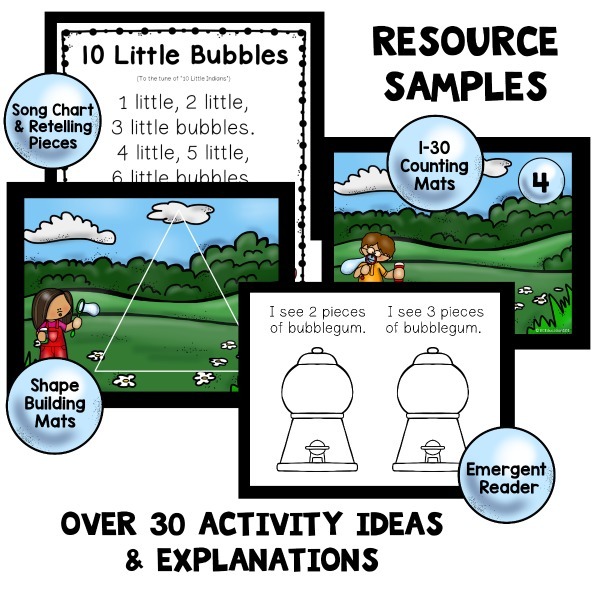 There are over 100 engaging science activities for kids. Many of the activities don’t require preparation ahead of time. The activities are presented in a way that allows kids to take the lead in designing and testing their ideas as opposed to simply being told to follow steps. Helpful hints, real-life applications, extensions, and activity alternatives are included to provide additional support and enhance the experience.